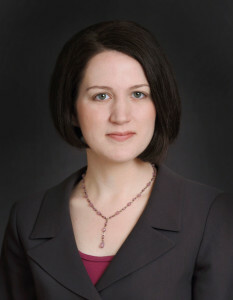 Kathleen Campbell Davis joined Campbell & Levine in 2002. Kathleen concentrates her practice on the representation of Mass Tort Settlement Trusts, as outside general counsel. Kathleen also has experience representing debtors, creditors, official committees, and asset purchasers in commercial bankruptcy proceedings and representing clients in civil litigation. Prior to joining the firm, Kathleen served as a Judicial Extern to The Honorable Lawrence O’Toole and a legal intern in the Pennsylvania Office of Attorney General’s Civil Litigation Division. Kathleen resides in Swarthmore, Pennsylvania.